Like the Asian Shorthair, the breed was developed in Britain, and is not currently recognised by any U.S. Registries. It has full recognition in the GCCF and although it is a relatively rare breed some fine examples have become champions. 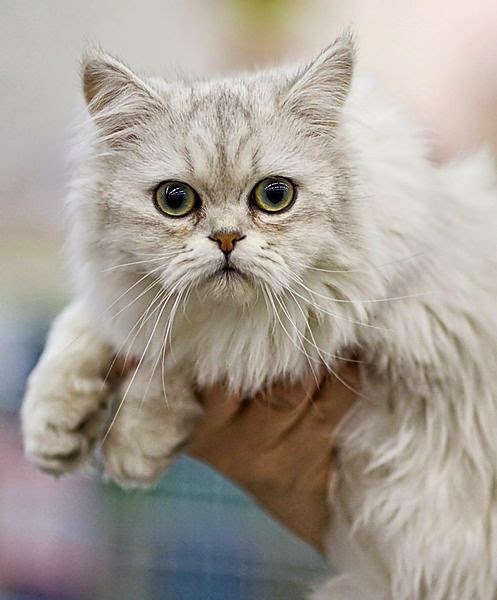 The Asian Semi-Longhair is a cat breed similar to the Asian Shorthair except they have semi-long hair instead of short hair. These cats are normally known by the name Tiffanie. They are recognised in any of the Asian Shorthair or Burmese colors and patterns.